At Seven Hills Dermatology, you are guaranteed to see a Board Certified Dermatologist within one week of your appointment request. 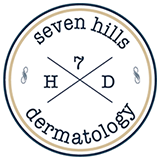 WHY CHOOSE SEVEN HILLS DERMATOLOGY? 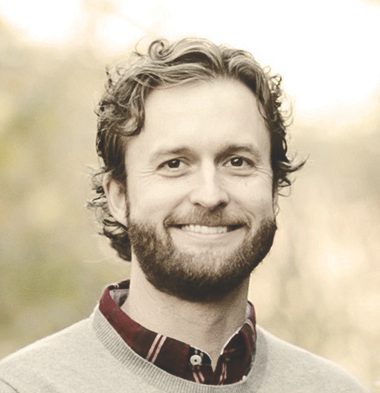 Our physician, Dr. Bohrnstedt and our entire team ensure every visit is as comfortable and pleasant as possible. Skin cancer is the most common type of cancer. At Seven Hills, it is our mission to help educate patients to help prevent skin cancer. 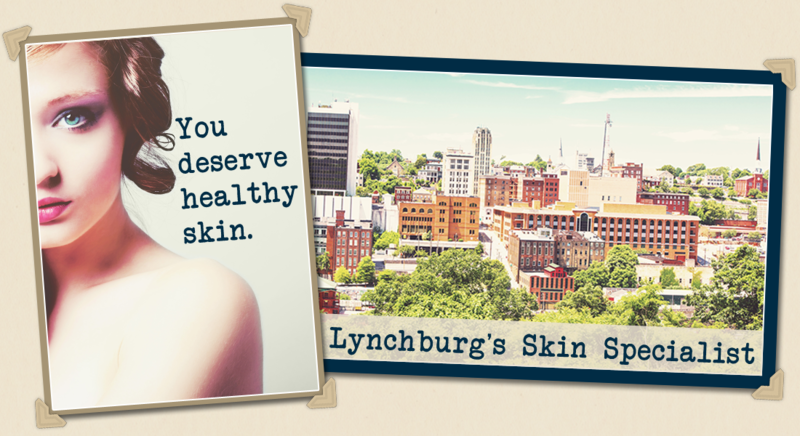 Our dermatology practice is conveniently located in Lynchburg, Virginia. We are proud to serve our community by providing expert care. Our main focus is to help you achieve healthy skin! At Seven Hills Dermatology, we believe in helping you make informed choices. Dr. Bohrnstedt is passionate about caring for patients with long term, visible skin conditions that cause physical and emotional stress. He specializes in diagnosing and treating skin cancers. He is passionate about early recognition and recommends getting regular preventative skin checks. He also enjoys diagnosing and treating skin cancers before they become a bigger problem for patients.